All overshelf units are fully assembled. 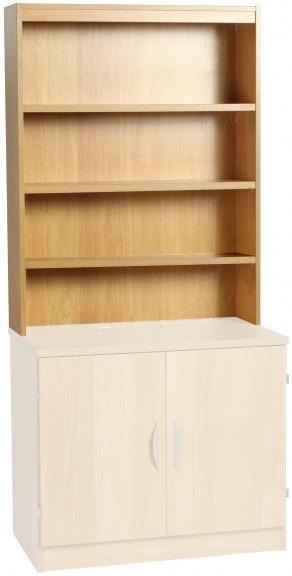 Use the Information tab and images to help select your overshelf unit - then choose your finish. 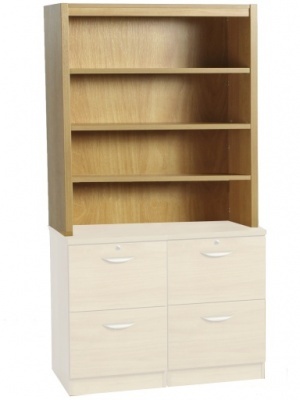 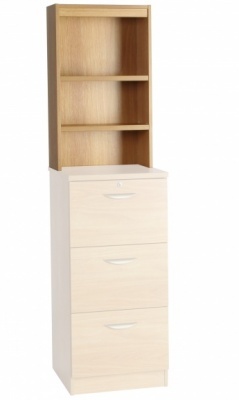 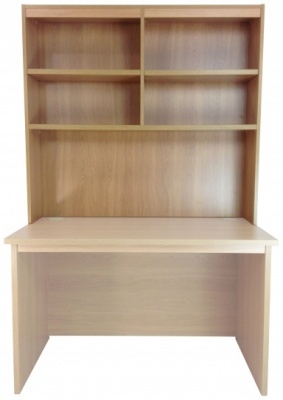 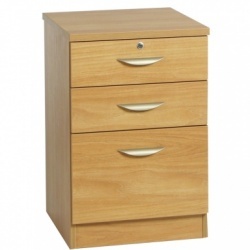 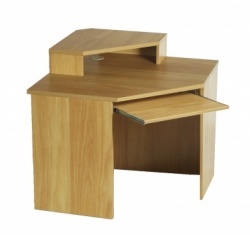 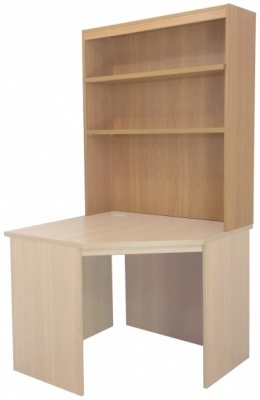 If you are buying the base unit (either desk, filing cabinet, bookcase or cupboard) - the corresponding overshelf unit will also be in the information provided on that page. 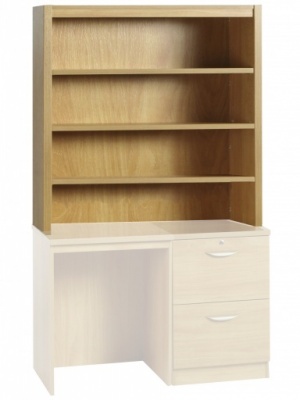 All overshelves have the options of additional shelves and doors. 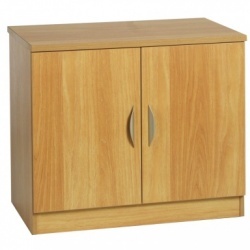 If you choose to add doors - don't forget to select a door handle. 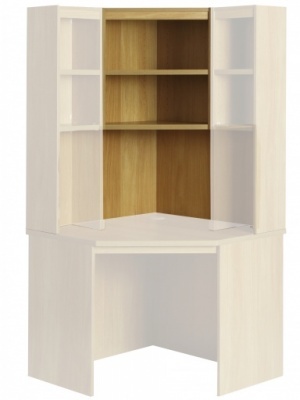 Overshelves OSA, OSB and OSC have a single door option for which you could select which side the hinges are.